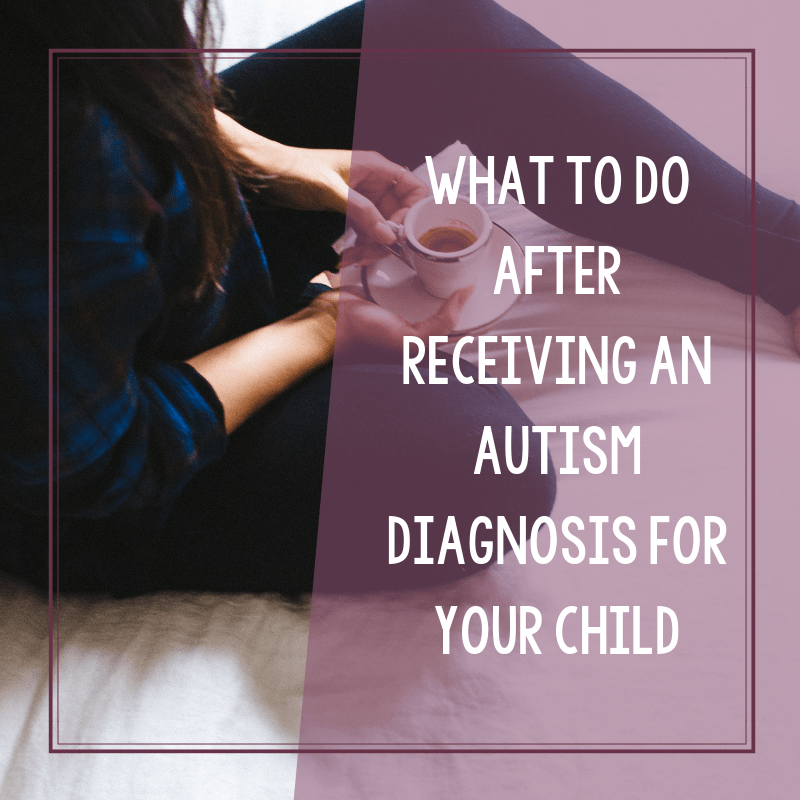 Dear mom or dad who has just received an autism diagnosis for their child- yes, navigating this initial autism diagnosis process can be emotionally taxing. Do not give up. Love your child because they are still your child. Always remember that. For right now? Take a deep breath. There is a light, this is not the end. Don’t feel defeated because this not something that will defeat you. This not something to be down about. I get it, this is not the best time of your life right now. Or maybe it is. And that’s great. We all react and deal with things in different ways. As we should. You may also wonder on how you’re going to survive. 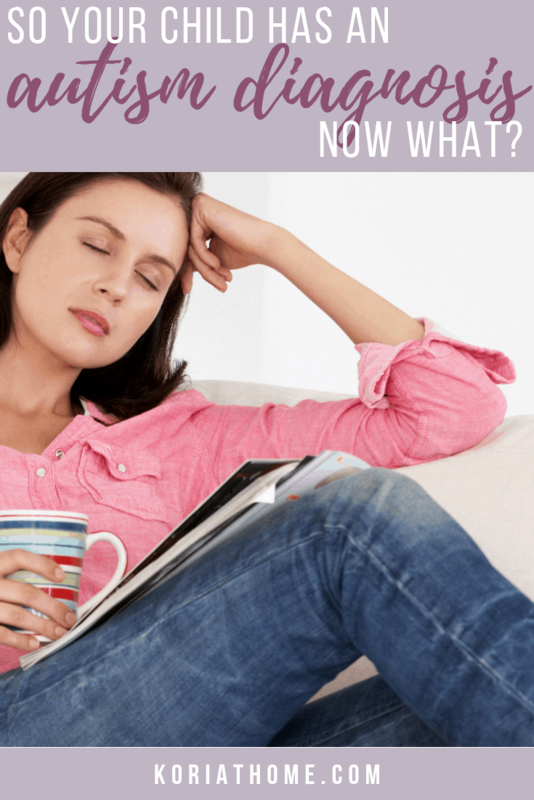 At this point, my best piece of advice is this: follow these tips for what to do after an autism diagnosis. And go from there. One day at a time. Autism has changed my life- though I can’t say that it’s “autism” specifically because it’s not entirely that. At times it’s meant sacrifice, it was (I feel) one of the causes (though NOT the sole cause) of my divorce. But I wouldn’t change this for anything. Yes- there are still ups and downs, but we take the bad with the good and celebrate the victories as they come. Because there are good things. Life doesn’t end when you find out your child has autism and while you may not see the light at the end of the tunnel (yet), believe me it’s still there. 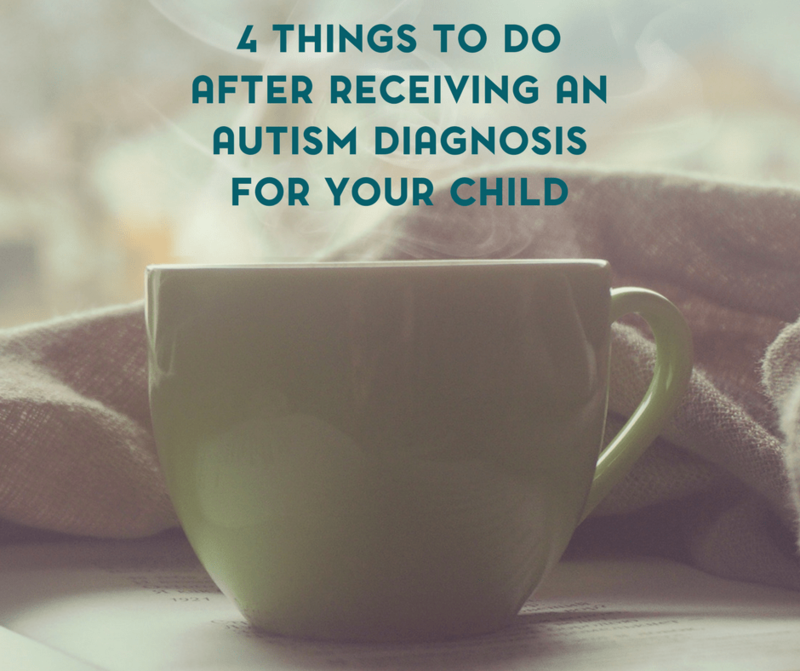 Here are my top 4 tips for what to do after you receive an autism diagnosis for your child. 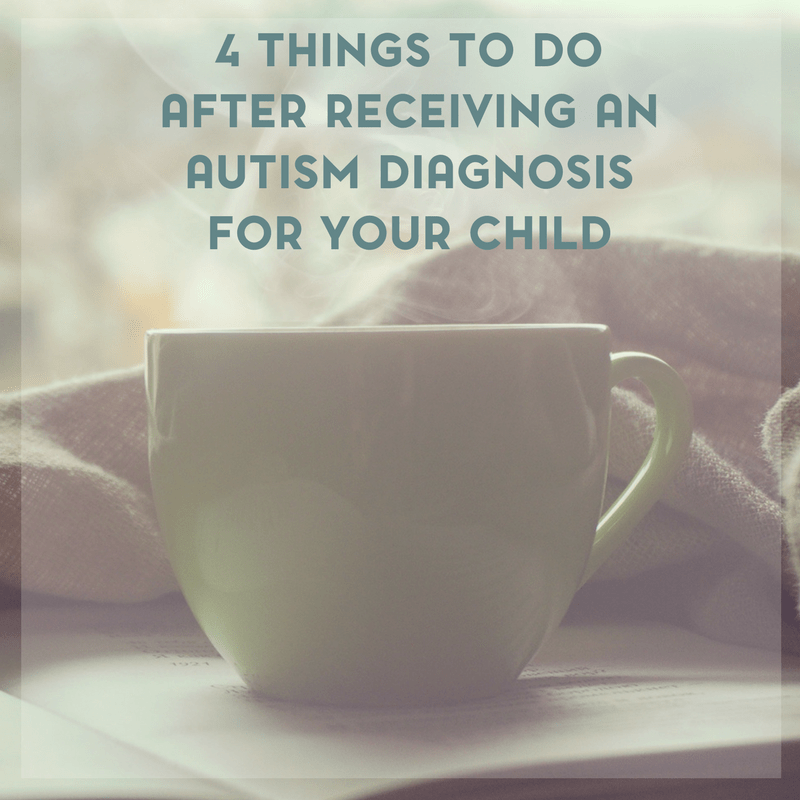 And if you are need of further support, be sure to check out my tips and advice for what to do after an autism diagnosis. What Happens When You Get an Autism Diagnosis? What Happens After You Get an Autism Diagnosis? Honestly? The answer depends on the individual. I can relate my personal experience to you though. And there’s so much more that you will learn as your family becomes an autism family. Everyone’s journey is different but there might be similarities along the way. 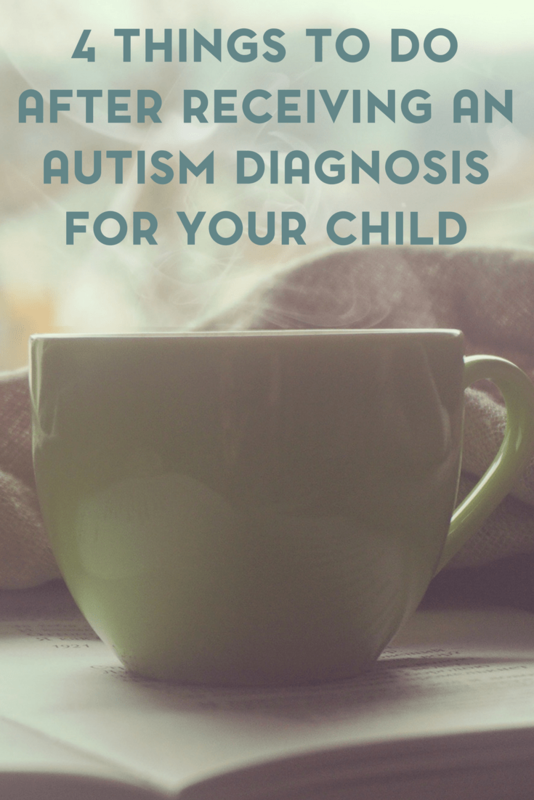 And if your child has gotten their diagnosis early in life, consider that a good thing. Start looking into early intervention programs right away. You’re still in good shape. Seek out community leaders, special needs parenting organizations, and organizations that serve the special needs community. Depending on where you live, there might be a few specialized organizations or groups specifically for autism. Reach out to your community and develop your support network. And while my journey may not be similar to your journey- I was once there. I remember my heart sinking quickly into my stomach as the developmental pediatrician confirmed my fear. I remember trying to maintain my composure for the remainder of the appointment. And I remember crying myself to sleep once we got home. You may deal with this differently, and that’s also normal. We all handle things in our own way and we all develop our own coping methods. 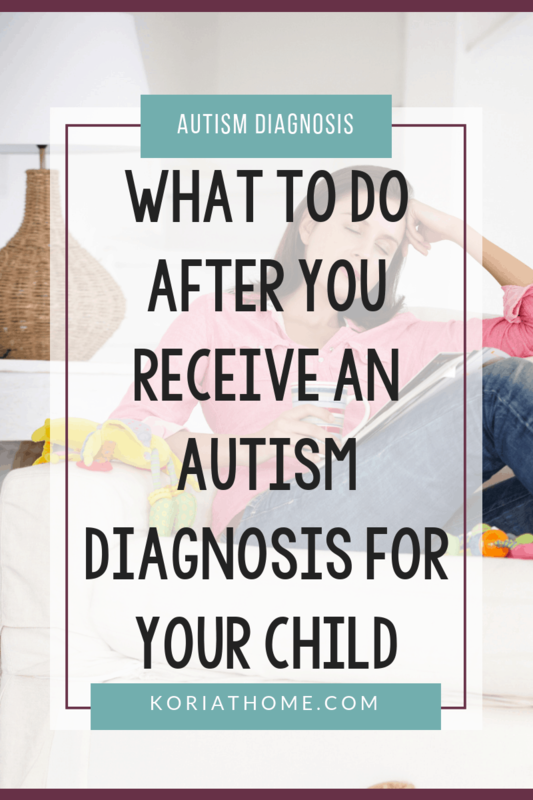 Do what you need to do to deal with the initial autism diagnosis. Allow yourself time to grieve- yes, you still have your child but the future for your child is uncertain. It’s OKAY and normal to grieve this. Build up a support network. 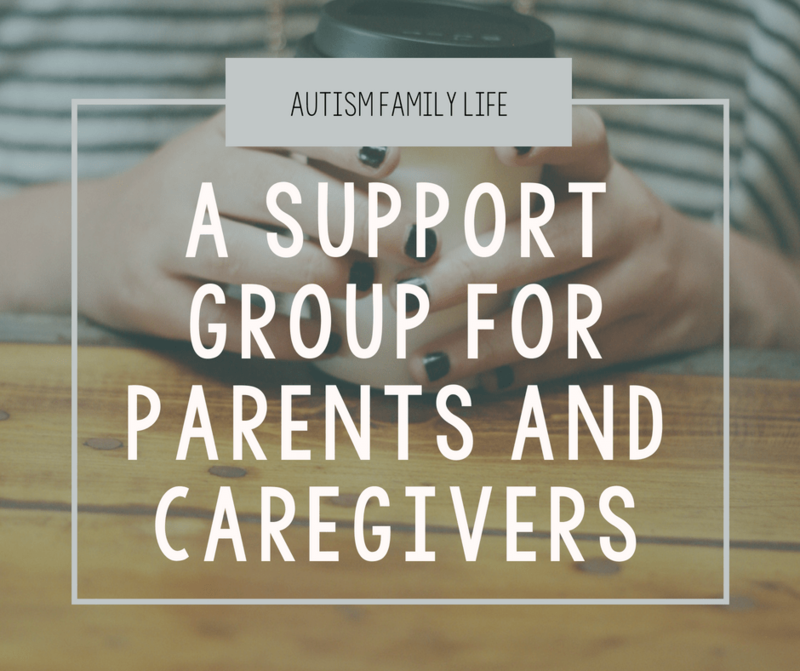 This could be in addition to your existing support network or outside of it and specific to autism. Tell your family and friends on your own time. Don’t feel pressured to tell everyone that you know until you’re ready. Begin researching and reading. We all have our own recommendations as far as books are concerned, and I’m no exception. Here’s my personal list of recommendations for top ten books for new parents. Wallow in guilt. Yes- this will come too. Sometimes I still deal with it but if you allow yourself to wallow in guilt, it’s not helping anyone. Be ashamed. Your child is still your child- just that now they have a new word for defining some of their quirks. Give up hope. In spite of how long some of the nights might be or how many bumps you may hit, it will get better. It may not seem like it immediately and sometimes you might have to examine things in a new way to see the positive but it is there. Receiving the initial autism diagnosis can be heartbreaking, devastating, and mind blowing. But you are not alone. You are now part of the bigger tribe. Remember what I said about building your support network? Consider me a part of that. Feel free to reach out to me via e-mail: koriathome@gmail.com or connect with me on Twitter. Search Facebook for support groups because there are a ton of them out there. Both national and local. Autism is not a walk in the park. Autism can be downright ugly, but autism can also be beautiful and inspiring. Autism may just take over your life at first, but it doesn’t have to be everything that your life entails. Yes, part of my world does revolve around autism because it is part of my life. But it’s not everything and it’s certainly not everything that my daughter is. Don’t give up hope because it will get better. You may not always think it will get better, and sometime you may have to squint a little to see the good. But it’s there. This journey will not always be easy, but you already love your guide. My son doesn’t have an autism diagnosis. I was informed, though, that several of the “labels” he has (MERLD, SPD, possible CAPD) put him on the spectrum. I don’t know what you call that – autism by proxy? I can identify with your statements of grief and guilt – sometimes people even guilt you over your grief! Parenting is hard, parenting a child with extra/different needs is even harder, moms (and dads) need love and support when they face these circumstances. While this isn’t something I have had to deal with personally, it has touched the lives of some people I care about. I think it is amazingly wonderful that you are willing to reach out to others and help them through this journey. Support really is key! Thank you so much for sharing with us at #MommyMeetupMondays! I hope to see you again next week! Thank you for posting this! 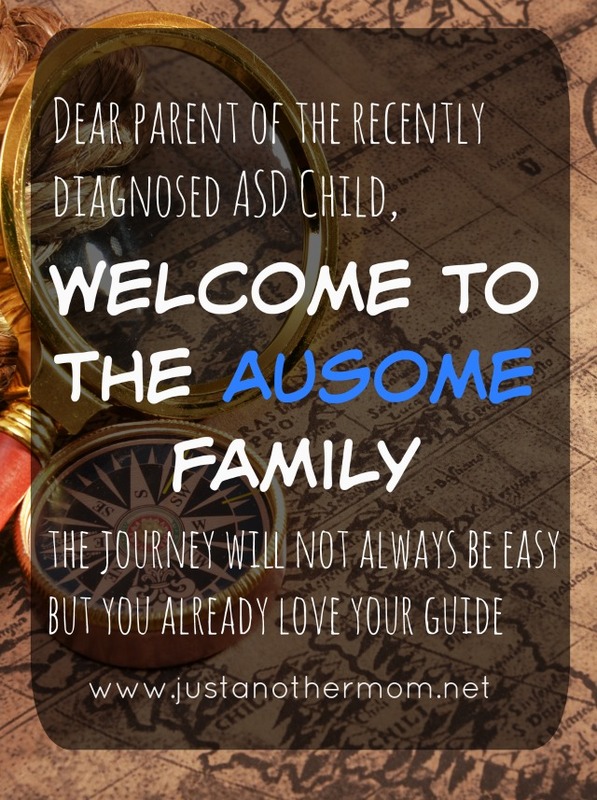 I have a friend whose son was diagnosed with autism and her journey has been both inspiring and heartbreaking. There are so many challenges but also so many blessings. I am glad you are sharing your story so others know what to expect and how to handle the process. Wonderful post! These tips can really help parents of children with autism. Very important not to feel guilty or ashamed. What an important point to encourage grieving. I don’t have a child with autism but I have a child with severe dairy allergies and I grieve every time she “misses” out on something or when we have a failed allergy challenge test. I also used to blame myself… “if only I introduced her to milk earlier, etc.”. Great post! and some really good tips. Thanks for Hosting at the Oh My Heartsie Girl Wordless Wednesday! I look forward to seeing you again next week!